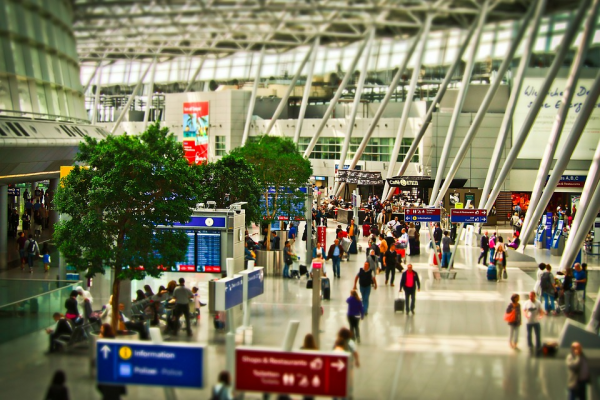 Employers attach more and more importance to safety and security during business travel for their employees and take their Duty of Care seriously. However, while most travelers would welcome a proactive and well-informed safety management, they rarely see their company up for the task. Hence, those who care, advise and look after their own employees in business and even private travel, benefit in return from reputational gains and can make safety a clear advantage in the competition for the brightest minds and talent. Our clients benefit from our data-driven, interdisciplinary, and comprehensive research approach on travel and site security assessments. We combine regional and academic top-level expertise with easy-to-use and easy-to-understand data tools and analyzes, evaluations and workshops tailored to your own needs and processes. Get in touch with us today and benefit from many years of experience in research, analysis and consulting! Which could be safe zones for employees in case of a crisis and alternative routes that have remained uninterrupted so far. 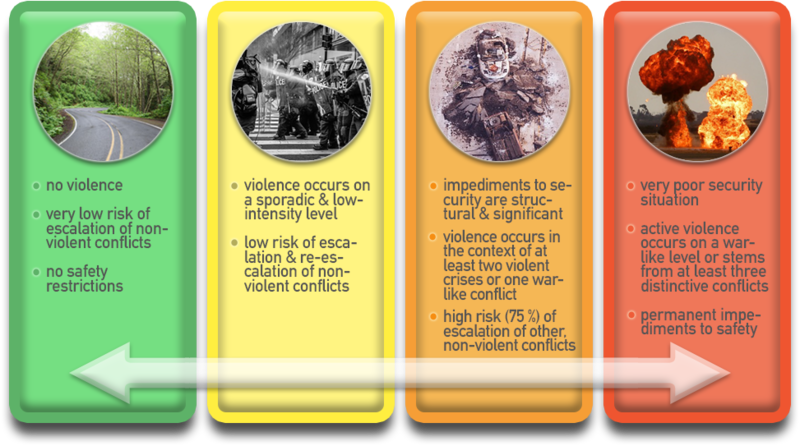 The sub-national safety dataset (SUSAFE) combines monthly and systematically collected conflict data with context data from the recent history of the conflict in the specific area. These include, among other things, the geographical spread, the societal relevance and the dynamics of the issue of violence. In this way, an individual specific security value is generated at local, provincial, or federal state level, optimized for all site monitoring and travel security applications. An in-depth assessment all of a country's active and historical conflicts – worldwide. Our database includes more than 1,800 political disputes between and within states as well as those that are no longer (or not yet) violent. A specific calculation of the actual security risk at the sub-national level - because stability is seldom evenly distributed in the country - as well as valid expectation values for the future. 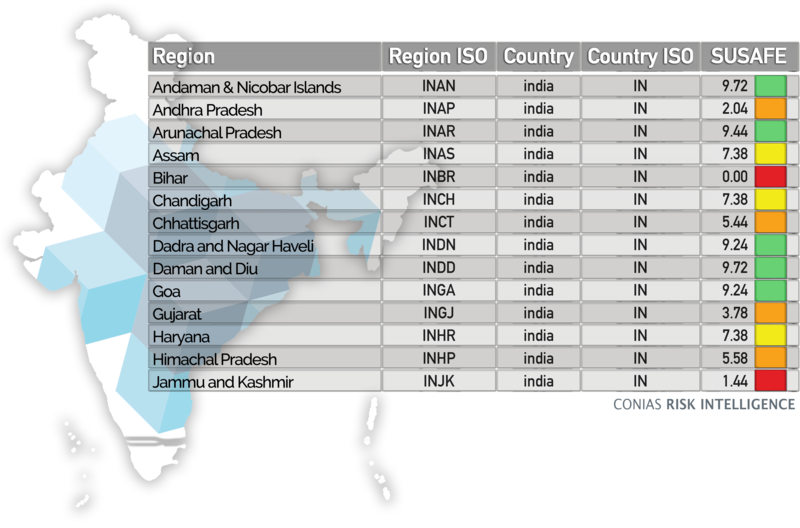 The CONIAS subnational safety data (SUSAFE) is interval-scaled (0-10), which makes data measurable and comparison easy. Together with a specific color code, the scale also functions as a warning system. Thus, SUSAFE informs clients about current developments and indicates whether minor adjustments would be sufficient or if large-scale measures (evacuation of personnel, alternative delivery routes) should be taken. Because general recommendations for action grasp neither the complexity of political realities on the ground nor of a supply chain network, the scale provides predominantly an orientation framework. Hence, we invite you to discuss changes with our experts and make use of our consulting formats, to elaborate which adjustments are necessary and helpful to meet your specific needs and interests. We highly recommend a long-term use of the SUSAFE data through our update services in order to stay informed about local dynamics. in the geo formats Shapefile, Geopackage, Geojson and Spatiallite. You have a limited number of destinations in mind or a peculiar interest in the current security situation at a particular location / transportation hub? Get in touch with us directly and we will do the assessment for you - promptly, reliable and confidentially. When traveling for business or pleasure, you can often find cheaper fares if you choose a connecting or even stopover flight. In many cases especially for longer distances, there is no non-stop option in the first place. Travelers can make the most out of this now and benefit from steadily growing dining, shopping opportunities as well as the chance to pay a short visit to the city center. This is especially the case as also political conditions are improving – several states have started to offer stopover visa – and many airlines advertise stopovers with free accommodation and sightseeing tours. In order to benefit from this trend, being it as a traveler or service provider, you need to be aware of the security situation on the ground as well – before you go aboard! 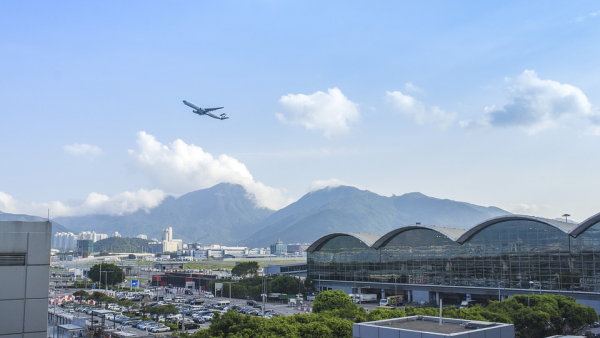 This is especially the case as the ten fastest growing airports of the past decade are to be found in countries outside of the Western Hemisphere, where political conditions are not always stable and can be unpredictable. 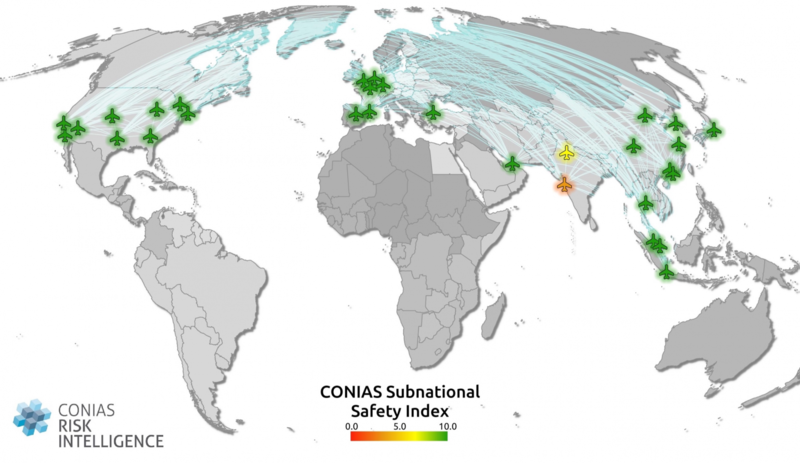 We have assessed political stability and risk at the 30 busiest airports worldwide – and it becomes clear that physical safety and passenger volume go along quite well. You want to know, how the other 18,000 commercial airports pass our test? Then get in touch with us today an find out more about our layover safety solutions. Your employees tend to travel frequently and over wide distances - and not just for business? Your understanding of a Duty of Care goes beyond knowing the mere destination of your team members? You would like to make use of cheaper air fare due to stopovers and combine them with a sightseeing or shopping tour? You would like to receive a preliminary assessment of the security situation on the ground? Get in touch with us today and optimize your travel management system! We evaluate locations worldwide without blind spots and gaps - systematically, independent and on the basis of up-to-date and specially collected data. For companies: Make sure your location advantage! You are looking for investors and business partners for your airport and non-aviation business? You want to attract new customers and increase the volume of passengers at your site? You want to provide your customers with a wider range of affordable options and expand your network by adding new, yet secure destinations to your network? Get in touch with us today and receive from us a free and exclusive location safety assessment! We evaluate sites worldwide without blind spots and gaps - systematically, independent and on the basis of up-to-date and specially collected data.